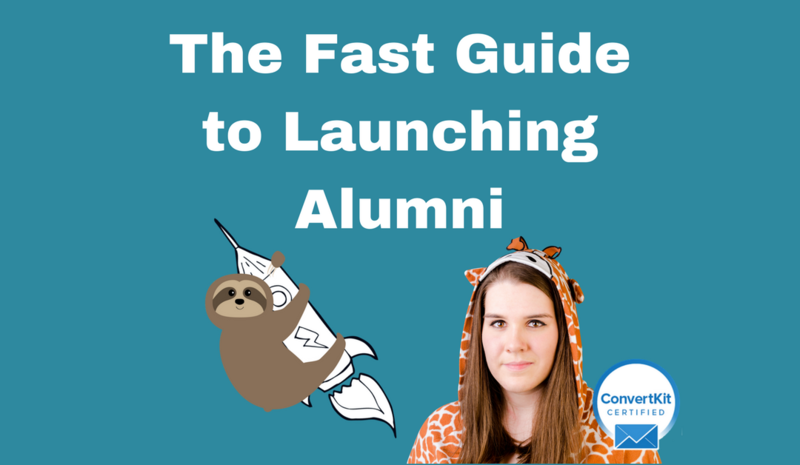 On the 17th February I ran a training called The Fast Guide to Launching ? I made an offer in that training to promote anyone who did a ‘fast launch’ as a result of what I’d taught. The catch? They had to start their launch within 3 weeks. It gives me great pride to present the mighty 6 people who rose to the challenge! You can get The Fast Guide to Launching ? for $47 (usually $97) with the code ‘launchfast’. 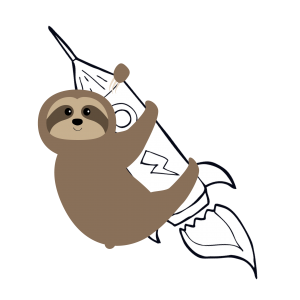 I still have a few spots for my latest 1:1 program, Fast Launch Rocket Fuel ? – It’s basically my unlimited strategy + support to make your fast launch a huge success! So, without futher ado, my Fast Launch Alumni…. This is a Five-Day Walking Challenge in which folks will get a daily email and a daily FB Live encouraging them to walk for ten minutes each day. (Also a FB group an a walking meditation at the end, but that’s going to be a surprise) Each email is focused on a different “activity” to try during their ten minute walk, designed to help induce a peaceful, mindful state and relieve stress while simultaneously giving folks a surprisingly effective full-body workout. If you live a seemingly perfect life (decent job, good relationships, enough money to pay the bills and do a few extra things, fairly good health… if you overlook the extra 30 pounds you are carrying) but experience a feeling of restlessness… a sense that there must be something “more”… join me for a FREE 5-day video series in which we identify The Missing Piece and reduce the risk of falling victim to a life-destroying mid-life crisis. Your Living Writing Year, four inspiring and ultra-practical courses to take you from dreaming about being a writer to bringing your project to fruition. Study each course individually or choose the full Living Writing Year bundle with access to bonus module, Celebrate your Year. If you’re a female entrepreneur doing pretty well in business but constantly operating on the brink of burnout, Sara’s created a FREE online training for you called “From Burnout to Timeout: Make More Time for What Really Matters.” In this free webinar, you’ll discover a different way to approach your time so that you can avoid burnout, a step-by-step process to help you work out which tasks you can ditch, decrease, or delegate, and strategies that you can actually apply in real life to decrease your workload and free up your time. Oh, and you’ll get some handy free downloadable planner worksheets to use after the training too. 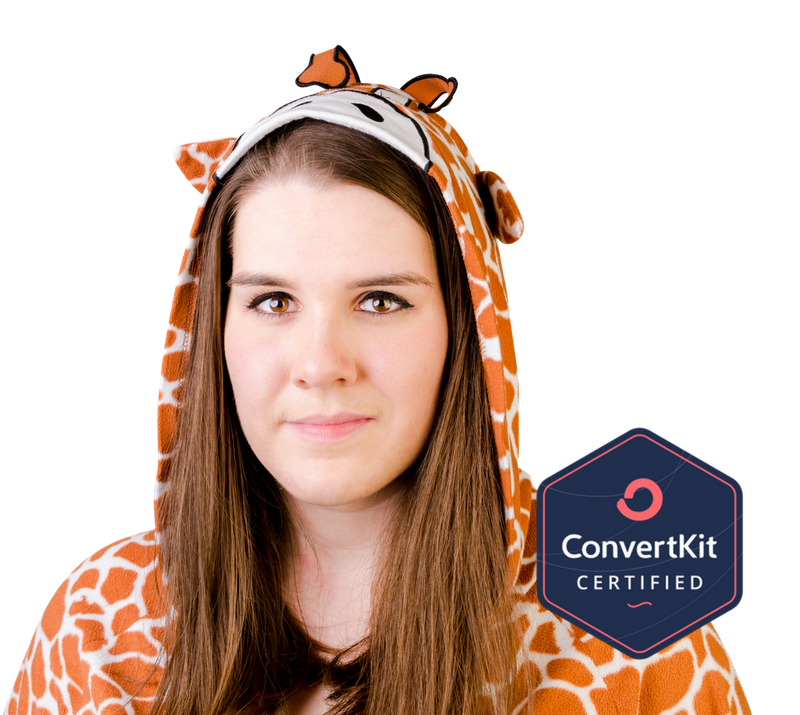 Tweak and Shift your WEBSITE Strategy session” is a comprehensive session, where I help you gain complete clarity for your website and improving its core message and conversions. Takeaways – I’m going to be sharing with you everything that you need to create a client converting website. I will map different strategies that you can start incorporating into your business today and start seeing a big difference in turning visitors into buyers. You have a well-rounded base of information, to make best decisions when it comes to your website and how it plays a part in your larger marketing plan. and supportive relationship with their bodies. This free 5-day challenge, Happy Habits for Your Neck and Shoulders, teaches you strategies to release tension, improve mobility, and gently strengthen. If you are recovering from a frozen shoulder, get frequent tension headaches, or can’t turn your neck, this challenge will help immensely!